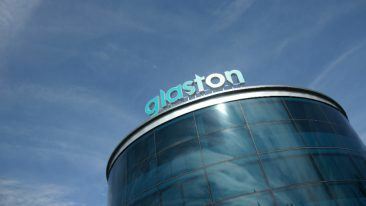 Glaston, formerly Kyro, has over a century’s worth of history and got into the glass business in 1981 with the purchase of Tamglass and has continued to expand in the industry via company acquisitions. 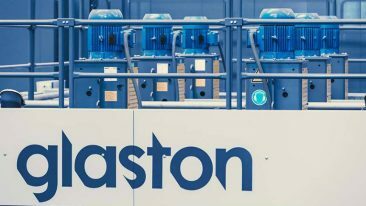 Finnish glass processing technologies and services provider Glaston has signed a deal to buy Bystronic glass, a group specialising in flat-glass processing owned by Switzerland’s Conzzetta AG. Bystronic will provide Glaston with a broad range of products to complement its offering in the architectural, automotive and display markets and with a strong brand dating back over fifty years. It has been reported that the deal is worth 68 million euros. “With enhanced systems-thinking and strengthened R&D capabilities, we will shape industry trends towards energy efficient solutions and digital integration, jointly with our new colleagues from Glaston,” explained Burghard Schneider, CEO of Bystronic. Final closure for the deal is expected to happen by the end of the first quarter in 2019, after regulatory issues have been taken care of.